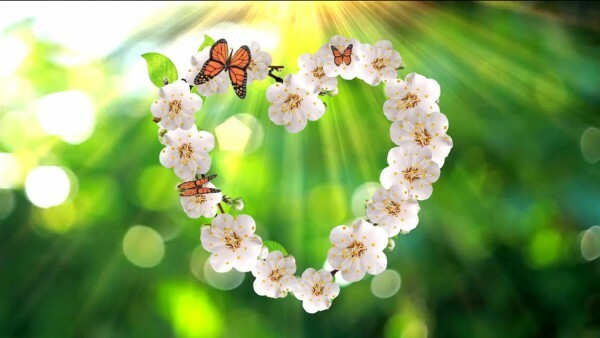 Stock video footage spring hearts. 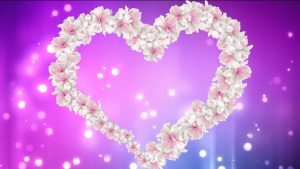 Buy spring heart footage for wedding films. 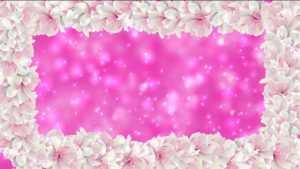 Animated video frame Footage with flowers frame and pink background, background intro video for your romantic films or wedding films, titles, intro.